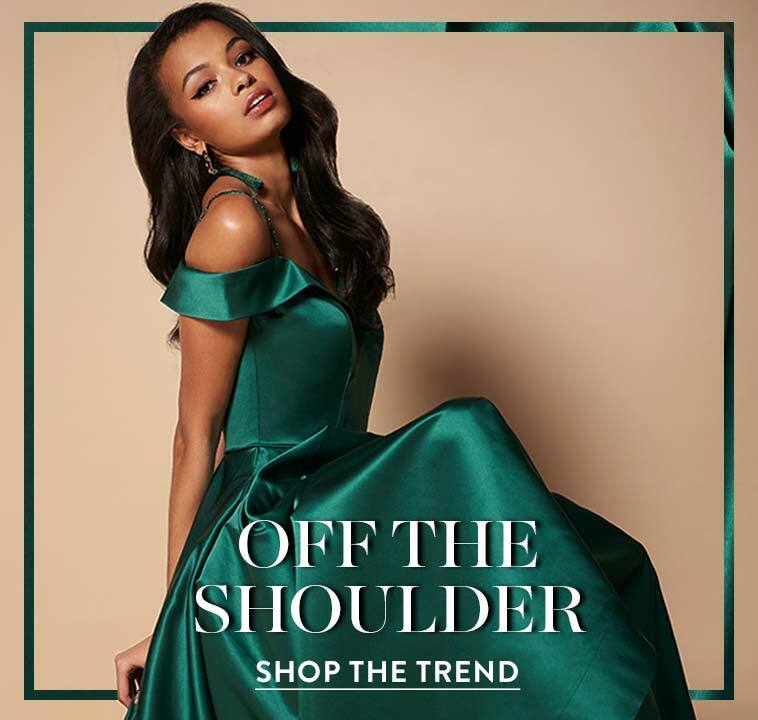 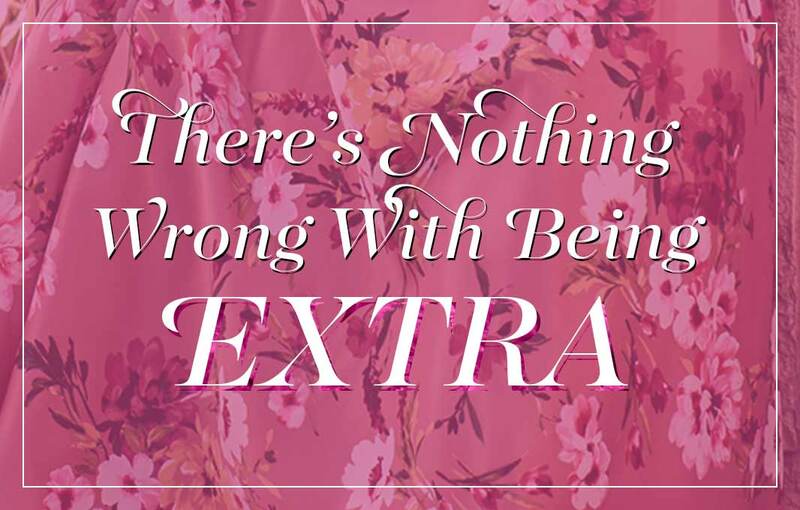 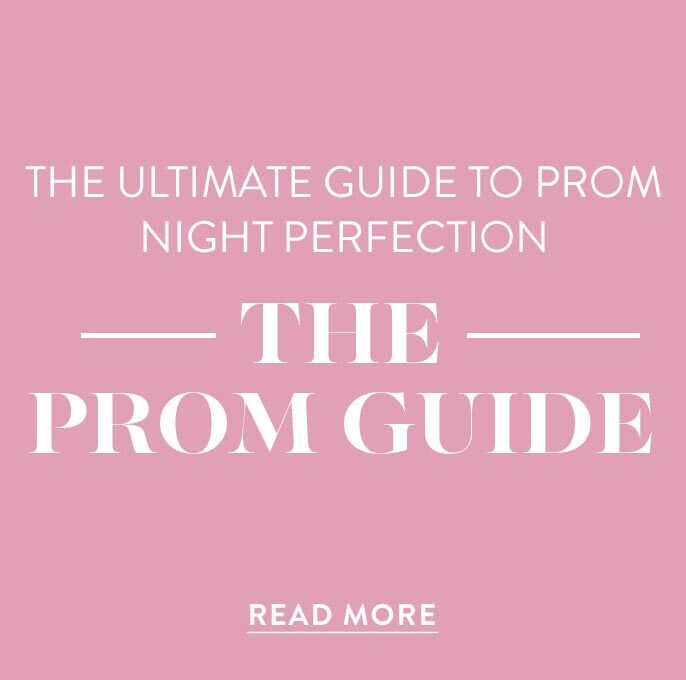 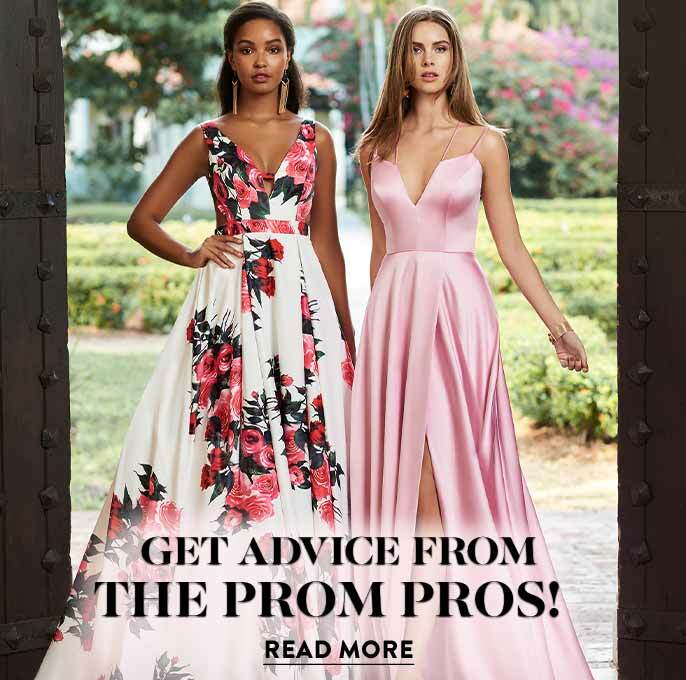 For prom 2019, slip into this plus-sized prom dress. The modest prom dress features a partially sheer bodice that wraps around to a see-through back. 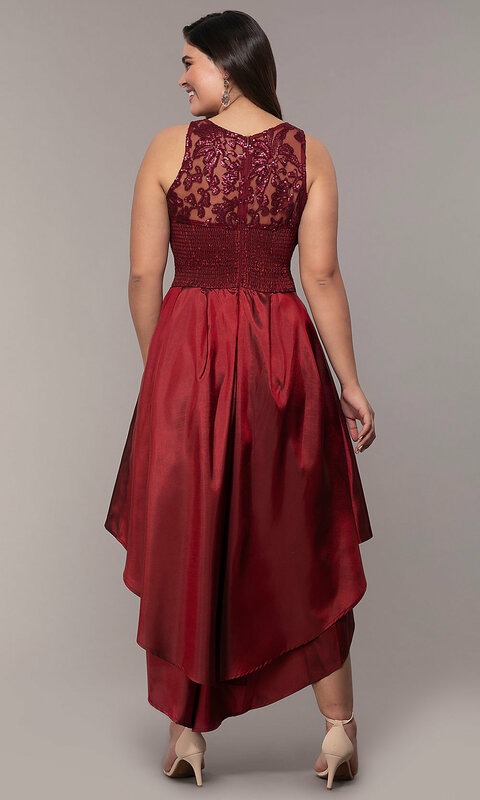 Sequin vines trace their way from the front to the back of the illusion bodice and add a smattering of shimmer. 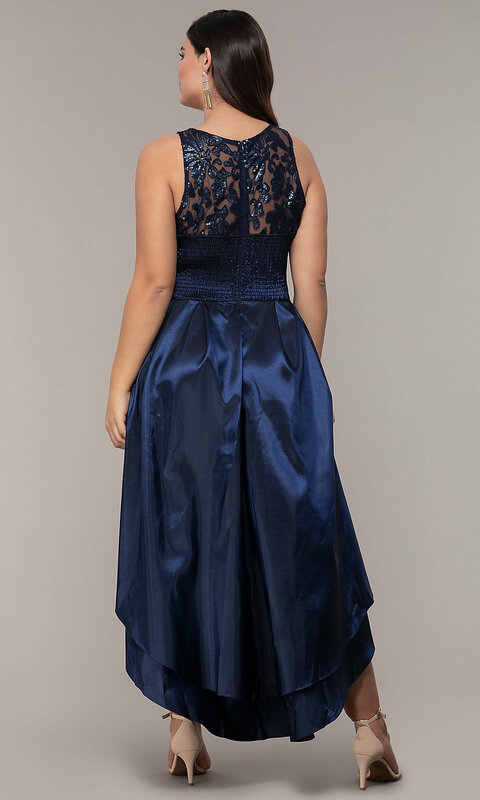 A smocked elastic back ensures a comfortable, cinched fit at the waist, while box pleats add volume to the tiered high-low skirt. 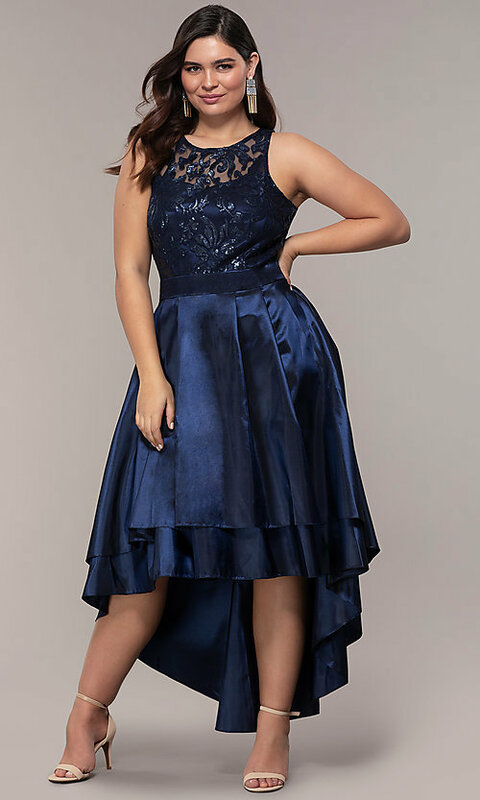 This 2019 plus-size prom dress is flattering and affordable at under $200.